All photos courtesy of Españolita Trips. 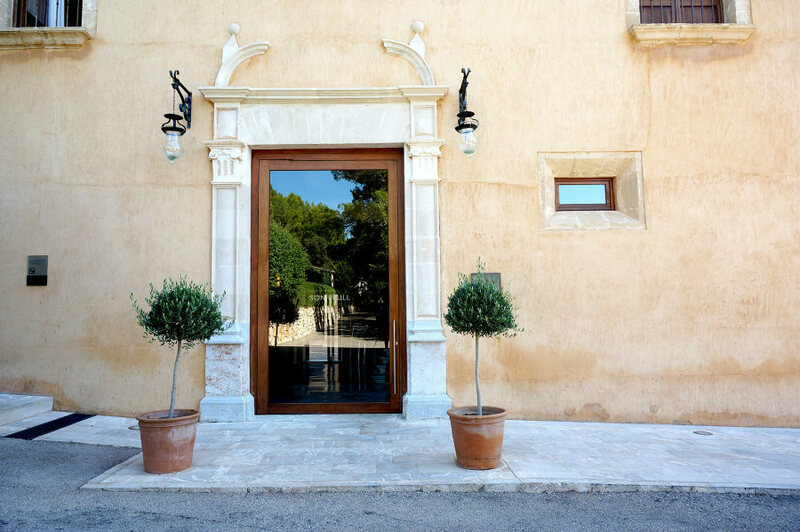 Carmen Ruiz de Huidobro, the multi-hyphenate creative behind boutique-minded , puts together small group trips to Mallorca, Spain. Sign up while you can. 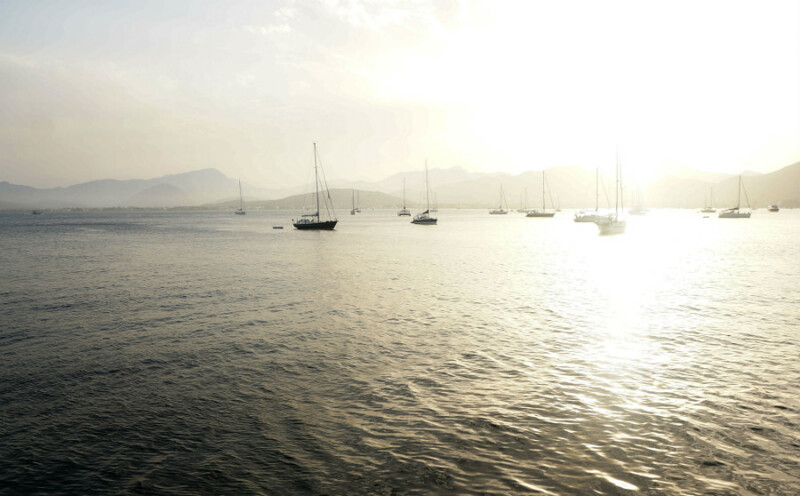 MALLORCA, Spain – A range of hypnotic, watery blues draws me back to Mallorca every single summer of my life. I first came here in my mom’s belly. My parents fell in love with the place, bought a piece of land, and eventually built a house here. This same hypnotic quality is present in the countryside, and in little charming villages I keep discovering while visiting artisans in their ceramic studios, or when I buy produce at farmer markets, or just simply when I go to the bread shop. 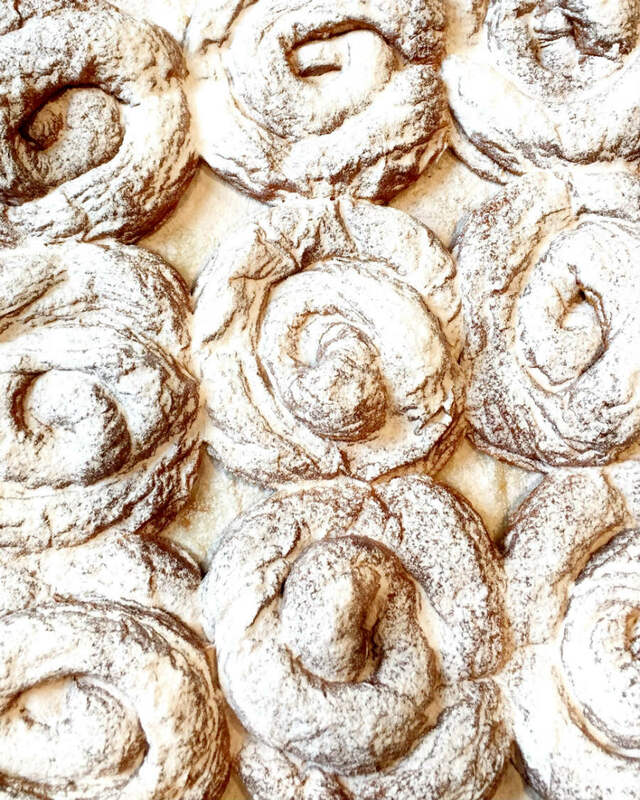 The smells, the textures of rustic walls, all of these sensory experiences make up everything that is magical in Mallorca. Now my obsession has manifested into Españolita Trips, where I will be sharing my Mallorca with an intimate group of travelers. Here’s a sneak peek. 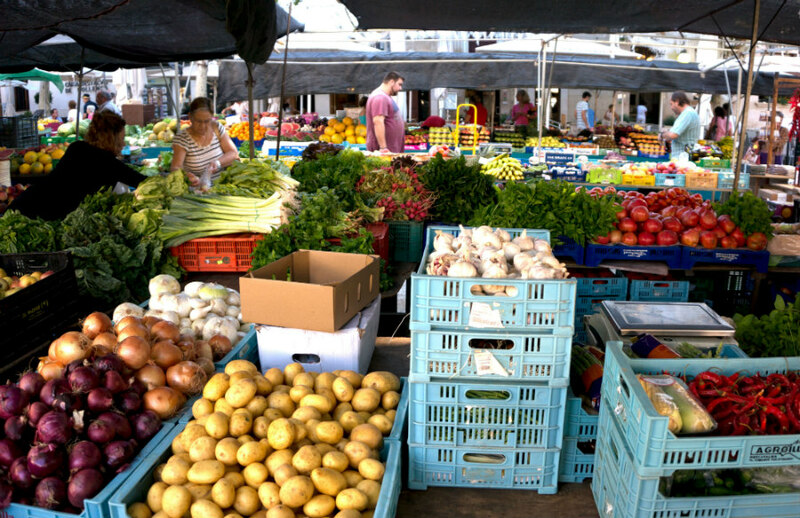 For an authentic food experience, head to Palma’s two markets. Here you can buy sobrassada and ensaimadas, among other delicacies. Have a proper meal with local produce at Cuina de Mercat in . At the corner bar, , they will cook what you just purchased at the market. The one in Pollença's main square on Sundays is great. Stop in , a textile workshop where ikat is their main craft. You might be able to get a of their workshop. A house is my personal favorite way to experience the island. But there are a range of accommodations depending on budgets. 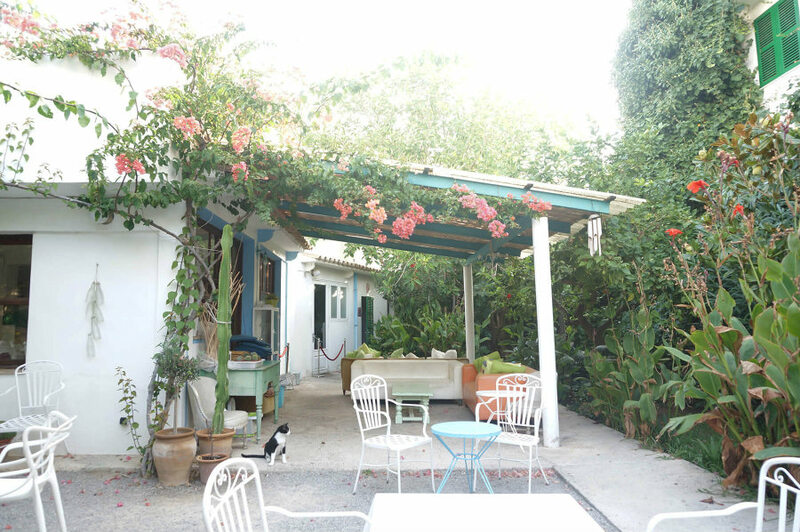 A chill hostel for tighter budgets steps from the beach and the port, with a vegetarian restaurant in the lovely patio. The owner, Coloma, is a great and true philanthropist who loves animals. An amazing, privately owned house in the hills of Fornalutx. This luxurious but unpretentious hotel has an incredible menu and equally incredible design, mixing the modern and the rustic with art by local artists. Mallorca is the largest island of Spain. The northern coast is formed by cliffs and in between lie the most exuberant turquoise water coves, half of them deserted. The best way to venture into the sea is to rent a boat for the day. 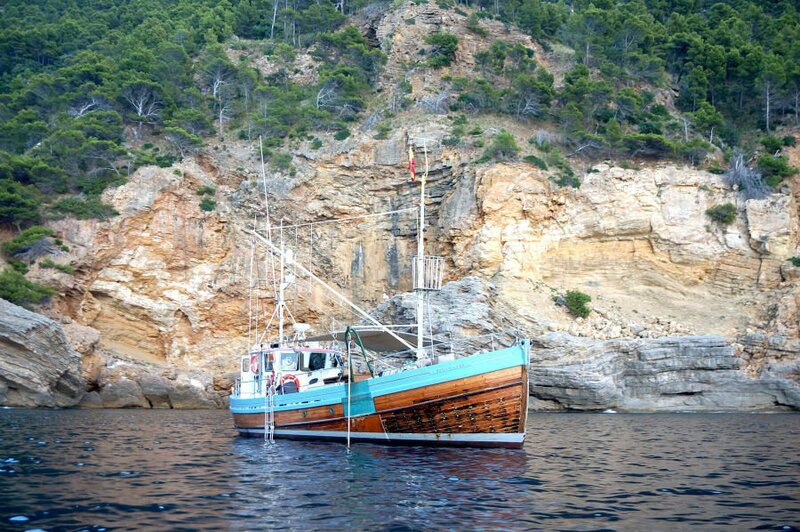 Bonnie Lass is owned by a charming English couple with two antique vessels departing Sóller almost every day. They are hands-on and fun, and will provide you with snorkeling gear and paddle boards. Carmen runs , which features English-language interviews with Spanish makers and creatives; and . You can follow her discoveries on . She travels for the culture of food.